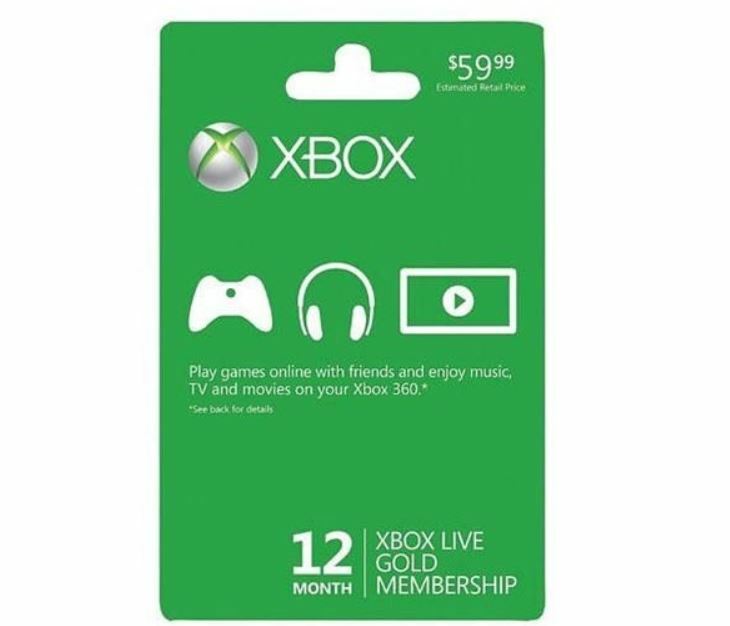 HURRY over to get this XBOX LIVE 12 month gold membership on sale for $45.57 with the coupon code: GG7 at checkout! PLUS shipping is free. With a retail price of $59.99 this is a HOT deal you won't want to miss.